I never cease to be amazed by the capacity of the New York Times <slogan: not dead yet> to find an interesting story in an obscure event, especially one involving the Web. More to the point, the Art and Design Section does not usually serve as the home for features discussing Wikipedia. In case you did miss the article about the British Museum and Wikipedia, let me provide a synopsis: The war is over. Wikipedia won. The establishment has surrendered to the rebels. Everyone is behaving in quite a civilized way. Let me say that another way. Some wars end in dramatic ceremonies, often with grand public humiliations of the losing side. Some end through revolutionary coups, peasants triumphantly and coarsely sitting on — and spitting at — the king’s throne. A rare number of wars end through gradual assimilation of the vanquished, in quiet fashion and with less overt celebration. Without ever saying so, this New York Times article shows that Wikipedia has won (yet another) war with established sources of information. More to the point, while there are elements of the peasants sitting at the king’s throne, the group seems to be avoiding the worse symptoms of triumphant behavior. Instead, it is using quiet assimilation, and, I might add, to good effect. This last observation deserves a comment. That is the point of this post. The article itself describes a seemingly straightforward set of events, and offers several somewhat juicy contrasts between the British Museum and Wikipedia. The British Museum is a rather impressive place. Founded in 1753, it serves as the repository of many artifacts — paintings, sculptures, pottery, the sort of thing one finds in an august museum. 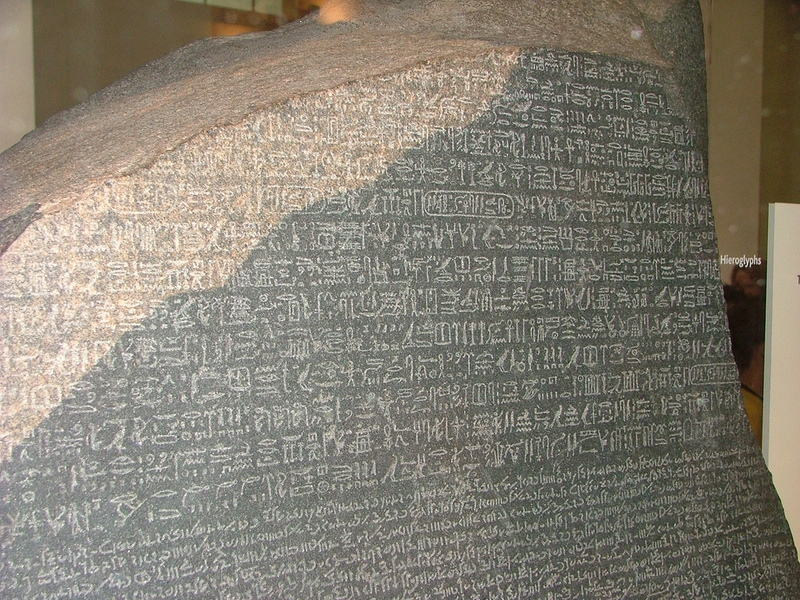 That collection includes some very significant historical items, such as the Rosetta Stone. At last count the staff believes the museum’s collection approaches over eight million objects. How did the British Museum get so much stuff? It helps to have been around for a long time, and part of a wealthy global power. Said another way, some of these artifacts relate to British history, and some of them relate to the rest of the globe, and the museum has been collecting them for a while, and with (at one time) a big budget and a big army. After a few centuries it adds up. Which is a long way of saying this: as museums come and go, the British Museum is right up there with the most venerable. When I had the good fortune to visit last year I was in awe the entire time. The place soothes the accumulated weight of civilization and history, and it is all explained with presumptive and authoritative expertise. Wikipedia offers contrasts on just about every imaginable dimension. 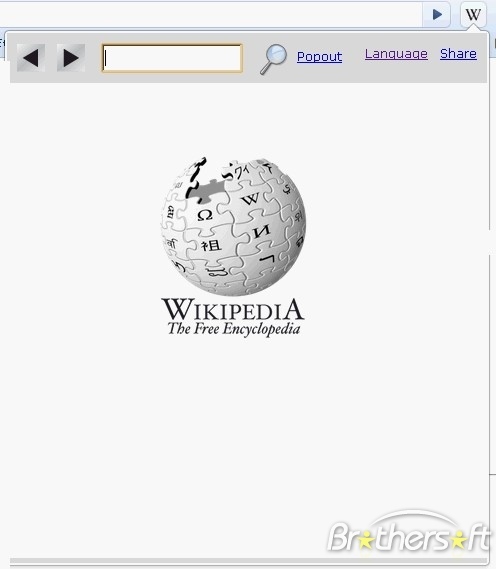 The web site is <warning: slogan alert> the free encyclopedia that anyone can edit. It aspires to contain as much of human knowledge as it can fit on its web pages, and make it accessible to anyone. It collects no material. The site is virtual. So far the site has not faced any limits to its growth — except, perhaps, the supply of people who write well. The web site was founded in 2001. The details <warning: cliche’ alert> boggle the mind. By any definition this site is young and remarkably large, two things that do not usually go together. It was built almost entirely through volunteer effort, which is also rather startling if you think about it. The non-profit foundation that runs the site has a minimal structure, founded in 2003. Until 2006 there were two employees. Only recently has the organization acknowledged the need to grow up and institutionalize a few things — such as fund raising — in order to support more growth. Altogether Wikipedia is too big, large, and ginormous to describe. 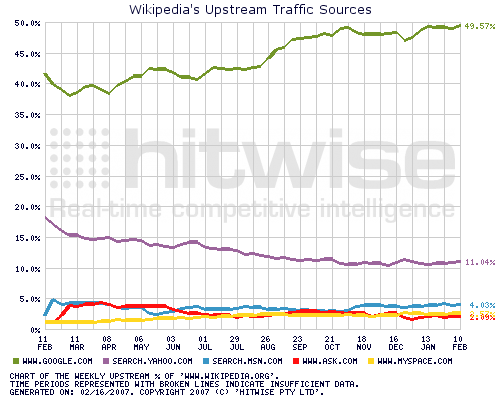 Wikipedia today is the fifth most popular Internet site in the US — behind Google, Facebook, Yahoo! and YouTube. I love Wikipedia for what it does well, but I would never say that it soothes authoritative expertise. In my prior post I described the site as a delicious mix between a nerd’s love of a liberal arts education and too many evenings reading National Geographic, with just enough cleaned up tabloid journalism to keep readers interested. As best as I can tell, Wikipedia has some depth too. It has very good coverage of just about anything that appears on a college entrance exam, and it does reasonably well up to about to the typical sophomore college curriculum. To be sure, there are limits. The site can be spotty once it goes deeply into a topic, and in any given specialty, and that depends on whether somebody decided to get something together or not. Because I wrote that case, I get asked this question a lot: “What is Wikipedia good for?” My answer <warning: oversimplification alert> is usually this. The site is simply a great place to start with a research question. Occasionally it is a good place to end a search for an answer if the question is simple. And it should never be cited in the footnotes of a serious research paper — never, never, never. More to the point, the site has an almost inconsistent approach to authority, quite different from that at the British Museum. The community that operates the site never respects any single person’s expertise, while also bending over backwards to sort through the expertise of many. Collectively it comes across as a star-crossed experiment with Jeffersonian democracy perverted by too much caffeine, as if a large team of college sophomores are running amok in the Library of Congress doing a group project, pulling together material from this place and that, and without much considered judgment about who provides the material. 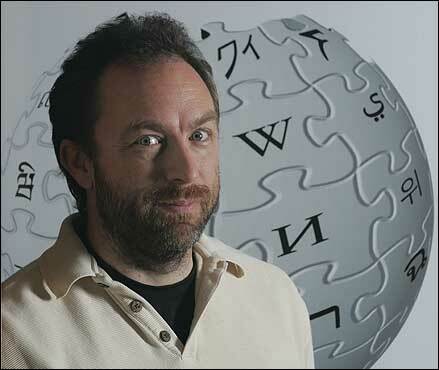 Behind the surface Wikipedia’s operation is absurdly comic, and maddening at the same time. Jimbo Wales, one of the originators and founders, has taken on the role of spokesman and inspiration for some, but he does not runs the site. There is a governing board today. Despite that board, one would hardly call Wikipedia a centralized organization. “Ramshackle” does not even begin to describe the way every insider confidently takes action in the face of the tidal wave of contributions from a widespread set of sources. Some have celebrated Wikipedia as an illustration of the wisdom of crowds. I doubt it. Look, there is no particular reason why crowds have to be wise. 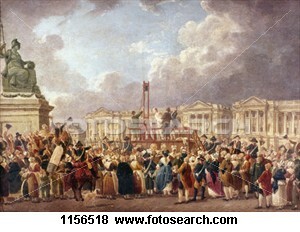 There was not much wisdom in the hot-headed crowds found outside the French revolution, calling for the heads of authority at the guillotine. Nor is there much wisdom in a raucous sports crowd, shouting for the home team, throwing beer on opposing players. There also is not wisdom in the closed knit parochialism of priestly elites, protecting and nurturing a cloistered approach to generating knowledge with special language and learned practices. Wikipedia has elements of all three of those, so I would never call the site wise. Fortunately, however, those traits are kept in check, and, as yet, have not become the site’s most defining features. 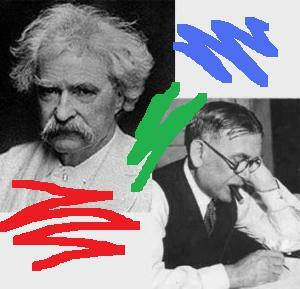 Rather, the site’s collective wisdom, such as it is, comes closer to the wisdom of the crowd made up of amateur fans of Mark Twain and H.L. Mencken. The community respects wit and sharp writing, and is skeptical to a fault, while also gathering input from anybody and everybody who offers it, relentlessly pushing forward to find more facts and general interpretations. It is inherently a combination of opinions and energetic lack of introspection. If confronted, its members spout respectable and high-minded principles with conviction, and anybody who questions those principles just gets shouted down. So here is my point. Over the years a number of vocal Wikipedians crowed about the site’s accomplishments and philosophy. For example, these people crowed when Wikipedia took Encyclopedia Britannica and Encarta down a peg, driving the former to secondary status, and the latter out of business. They won those wars. They knew it. And they were proud to let others know about it. With those triumphs under its belt, Wikipedia could have taken on the swagger of the French revolution, especially when making a deal with the British Museum. But — somehow — calmer heads prevailed. That is what this news article illustrates. This deal between Wikipedia and the British Museum is not a loud victory for Wikipedia, but closer to quiet assimilation. That is what caught my attention. 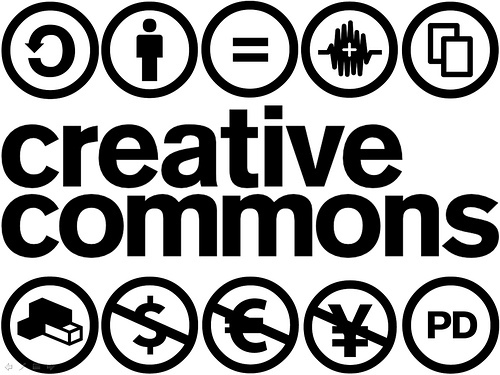 Wikipedia uses a creative commons license. The site expects to share every picture, piece of text, and sound byte. Anybody can use anything, and not for commercial purposes. It would be fair to say some Wikipedians express that last statement with verve. Many openly despise commercial forms of license, particularly when applied to the accumulated sum of human knowledge. Until recently the British Museum took a different approach than Wikipedia. It owns high resolution images of its artifacts. 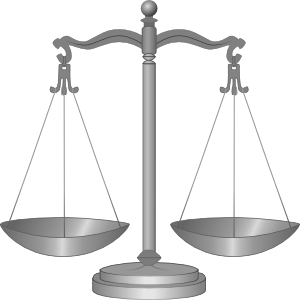 It sells rights to use those in order to raise revenue. Both sides had a point. Museums need money, and it is in the public interest to make sure they are well funded. 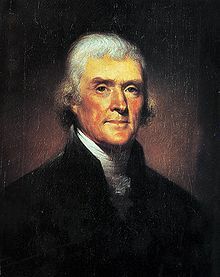 Old paintings cannot be copyrighted, nor is it in the public interest to restrict their circulation. Sounds like the basis for a long fight in court. * Both sides want to share information with the general public. * Many users go to Wikipedia before visiting the web site of the British Museum. 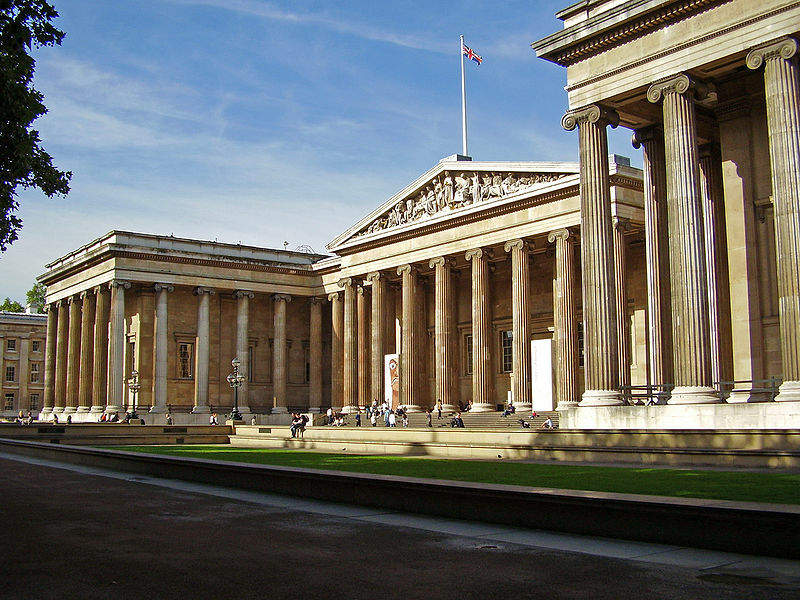 Many do not visit the site for the British Museum at all. So the Museum could use Wikipedia’s help in directing traffic or sharing information. * Wikipedia does not cover many of the important and interesting artifacts in the British Museum, or it does not cover artifacts well. Wikipedia has plenty of incorrect information about key artifacts at the museum, so Wikipedia could use the cooperation of the Museum’s staff. 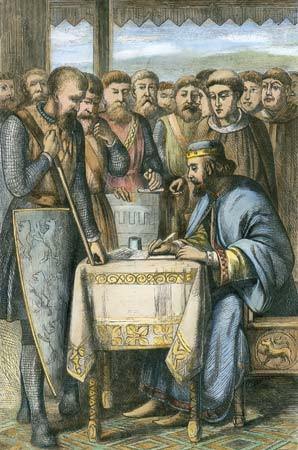 What treaty did both sides come up with? The treaty seems to have these elements in it: The museum has given a “backstage pass” to several Wikipedia volunteers. One staff member has gained status as a Wikipedia editor. And the museum has accepted (in principle) that they cannot whitewash entries about controversies involving the museum (such as holding Greek artifacts). If you want to know more, read the article. My observation: this could have been a major confrontation. Instead, this sounds like a treaty. Volunteers for the site and experts from the museum together address the part of Wikipedia’s material that touches on the artifacts found at the museum. That sounds mutually beneficial. This little treaty did not involve a humiliating victory, nor a revolutionary coup. 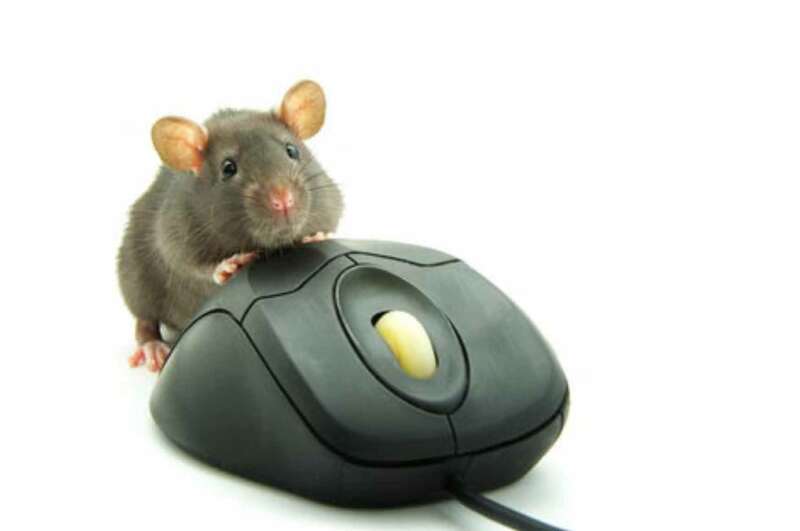 Rather, it is as if the peasants from the kingdom of the Web stormed the venerable palace and then, perched at the entry to the throne room, acted in a civilized way. Both sides sat down to have a beer together. More deeply, Wikipedia could grow these last few years by practically ignoring expertise, assimilating lots of general knowledge from many sources. The site could (mostly) get things right too — as long as the topic stayed on things like the Pythagorean theorem and the Rosetta Stone. Practically speaking, however, that approach could not work on all topics. The wisdom of sophomores has its limits. Specialized expertise can help understand a topic. Somebody has to speak Aramaic in order to understand an old artifact from the middle east. Somebody has to know Old English in order to interpret manuscripts from Shakespeare’s time. How else to interpret lots of museum artifacts? Wikipedia needs the experts too. Perhaps this is a precedent. Very interesting Shane. Wikipedia is a very interesting, and at times, worrisome, story. I have seen individual articles fluctuate between reasonable interesting and relatively accurate, to, a few months later, completely mangled and mushed. It does seem that as one moves from general knowledge to specialized knowledge, the less likely the information at wikipedia will be accurate. Thanks for the comment. You are exactly right. The passages float around. General topics seem to get back to the right spot in due time, but its seems to be random whether the specialized ones do or do not. Hi, I should probably introduce myself… I’m the Volunteer Wikipedian in Residence here at the British Museum and the one who set this “treaty”, as you put it, up 🙂 I am heartily amused by some of the turns of phrase here and I’m really glad to see that people are getting the point of what I’m trying to achieve – it’s not about storming the gates but about how can two important communities that have (at base) common goals work together to achieve that. We’ve seen bad things happen in the past between the cultural sector and Wikipedia and this is a lose-lose outcome. Rather, if we try and have pro-active relationships that respect each communities’ needs then we can achieve a situation of mutual benifit using our respective strengths. Just a point about the licensing aspect – Wikipedia specifically DOES NOT allow “non-commercial” licensing. Whilst the Wikimedia Foundation itself is a charity and Wikipedia has no advertisments, we specifically allow third-parties to re-use the content for commercial purposes if the so choose (as long as they attribute and share-alike). Thanks for the response. You are right. My statement about licensing is mistaken. Thanks for the fix! Superb article, with just the (not so) small remark that Liam already made; anything on Wikipedia can be (and are) used for commercial purposes. But with or without this, your post or right on the point. Many Wikipedians might perhaps have a feeling that they have “won”, but they also sincerely have the deepest respect of institutions like the British museum and I haven’t yet met one who do not see the benefits of a cooperation. This is just not the wiki way. Thanks for the response. I hope the “wiki way” continues to take the site in many more positive directions, as it has in this instance with the British Museum. Your tone is odd; you appear to be spoiling for there to be a fight, and gnashing your teeth that there isn’t one in the offing. Very interesting article, Professor Greenstein. I think there is danger in the continuous references to Wikipedia as a place full of uncertainty and sophomoric knowledge. It is just another stage where people with good intentions and incomplete knowledge present their best efforts. I’m sure that publications like Science have their own list of things that have been presented with great expectations just to be proven wrong later. The crowds may not be wise, but that does not imply that academic elites are always wiser. In fact, academic circles tend to exhibit lots of herd behavior, and many things pass with little questioning just because they come from some “authority” in the field. Ask Madoff and friends, and they will tell you how far this can go. There was some time when the Mozarts of the world liked to perform in the palaces of kings, but the musical geniuses of today prefer to sing in packed stadiums, where the peasants see the same show that the celebrities in the VIP boxes get to watch. That is a perceptive and provocative comment. Interesting points. Thanks. – um, what? You’re quite sure of that statement, speaking as an academic? I’d say not so much the English (which is early Modern) but the culture of the times. Shane, you and your readers may be interested in reading “British Museum pays for Wikipedia page views” (http://www.examiner.com/x-58002-Wiki-Edits-Examiner~y2010m7d26-British-Museum-pays-for-Wikipedia-page-views ) to see how this joint initiative sort of ended with a whimper.